The department of delivery temporarily does not work for technical reasons. If all of you have placed the order it will be executed later, after elimination of a problem. For any purchase (3 bottles or more) you'll receive Zip-version of eBook "ALL HOLY LAND WINES & WINERIES"! Would you like to surprise your relatives or friends in Israel? 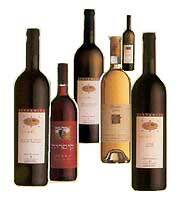 You can order an excellent wine for your folks in Israel at our store. Shipping only $3.90! In addition prepare your own greeting text for your someone special. 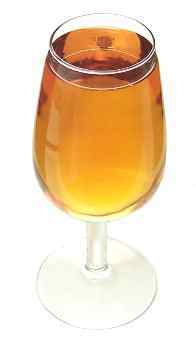 To the Israel kosher fine wines and other drinks trading marketplace. Nobody knows exactly where and when the wine had appeared. It is older than the civilization, it is even older than the human memory itself. The wine was being made and drunk as long ago as in prehistoric times. In late Stone Age the man already worshipped the vine and pressed the wine using stone and bone instruments. The wine consumption by Jews has the traditions as old as the history of Jewish people. Not casually the first job made by Noah after landing his overfull Ark to the coast after the Flood, was- planting the vineyard. Ancient Jews gathered grapes in complete conformity to prescribed procedure. The juice from just pressed grapes was put into huge clay vessels where the fermentation took place. Abraham’s great-grandsons loved to boil the wine. In such a way, they condensed it up to syrupy consistence. According to laws of that time a vineyard owner, who hadn’t managed to finish vintage and to make the wine, was released from military service. 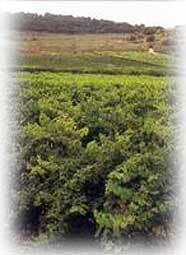 Modern Israel wine-makers carefully cherish ancient manufacturing traditions of this divine drink, using advanced technologies of grape processing, wine mixing and wine storage. The wine, made in Israel, passes obligatory control of quality in Wine Institute of Israel" and receives the certificate of kosher. Therefore it may decorate both table and collection of any true Jew. It is simple... BUY products made in Israel. © 2001-2015 All Holy Land Wines.com - all rights reserved! White Wine Chardonnay – Special Res. ...And evening we shall have a good time behind a celebratory table with a glass fine kosher Israel wine .